If you’re experiencing significant issues with clogged or blocked drains, undergoing a full clean using a high-pressure water jet may be the perfect solution. 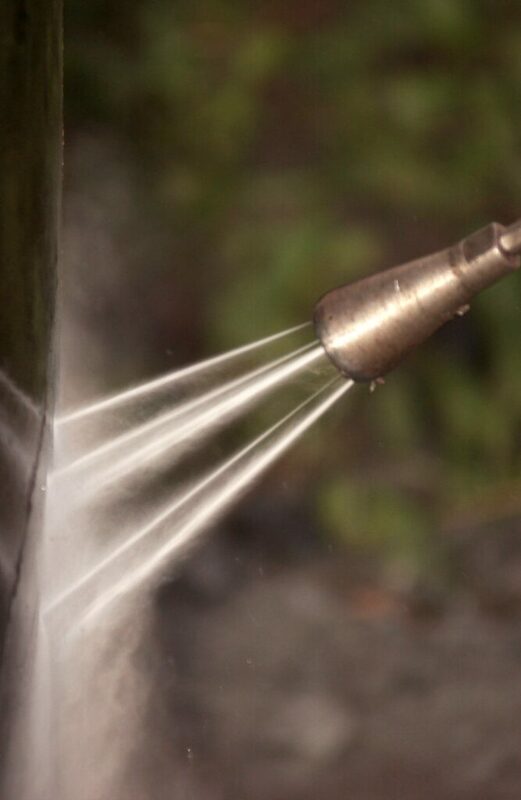 Water jetting can break up potential blockages, keeping the drains flowing smoothly. At NRC, we’re committed to using state-of-the-art technology and are constantly re-investing in the latest plant, machinery and technology to make sure that our drain cleaning service is as efficient as possible. An example of this is WARTHOG, which are are designed to be the most effective sewer cleaning tools on the market. We realise that blocked drains aren’t always easy to reach, causing issues when it comes to maintenance and cleaning. This however is no problem for our team, who are equipped with all-terrain sewer jetting units and can easily access fields, forests and other hard-to-reach locations.